Today, many home and business owners are looking into their options for eco-friendly lights and other ways to use less energy. If you’re hoping to save on electricity in San Jose by selecting the right type of lighting, then watch this video for guidance on choosing a light bulb. Buying the right bulb for your light fixture will help ensure its better appearance and performance, and it’s important to consider energy-efficient options that last long and require less energy than the incandescent bulbs that you’re probably accustomed to. Compact fluorescent and halogens can both save energy, and LED bulbs are incredibly energy-efficient and long-lasting. If you are looking for energy-saving bulbs for a recessed downlight, then you want to select an LED indoor floodlight. Globe bulbs are great for bathroom vanity strips, and decorative bulbs can be the perfect option for a chandelier. When it comes to performing easy upgrades that can drastically improve the look of your home, installing new light fixtures is a smart decision. By switching out your old lights to ones with a modern design and supplying them with LED bulbs in San Jose, you can save energy and give your interiors a facelift . One popular option for you to consider is pendant lighting. Today, homeowners choose to install pendant lights when they want their light fixtures to be noticed. These lights come in a huge variety of styles, many of which could make for a conversation piece in your home. 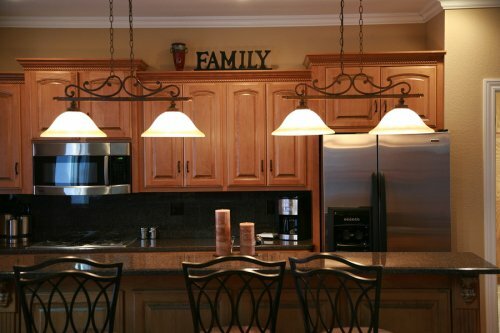 Pendant lights are those that hang down from ceilings or similar surfaces. These fixtures can complement everything from industrial and modern décor styles to those that are traditional or conservative. If you’re hoping to give your interiors a unique and memorable appearance, as well as a more up-to-date look, then consider your many options for pendant lighting. Should You Make the Change from Incandescent Bulbs to LED? 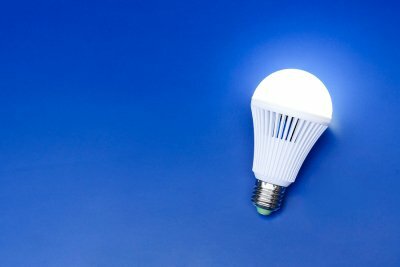 When looking for ways to save on energy and lower their monthly utility bills, many homeowners are pointed toward LED bulbs . If you’re thinking about making the change from incandescent to LED lighting in San Jose, then read on to learn whether this decision is the right one for your home. LED bulbs are a green technology that will save you money while reducing your household’s carbon footprint. Compared to LEDs, incandescent bulbs do not last very long, and they also waste a lot of energy. It’s for these reasons that 2014 marked the beginning of a partial ban on the sale of incandescent light bulbs that should take full effect in 2020. LED bulbs use significantly less energy than incandescent ones, and they also last far longer, making the choice to switch an easy one for anyone who is interested in living an eco-friendly lifestyle. LED bulbs are more expensive to buy than their incandescent equivalents. However, LEDs can function for an average of 2 decades or more, well exceeding the typical lifespan for incandescent bulbs. Additionally, LEDs can produce more light than incandescent bulbs can while using less energy. This can mean electric bill savings for anyone who changes from incandescent bulbs to LED ones. The energy-efficient benefits plus the longer lifespan of LEDs makes them a clear winner when it comes to choosing the most cost-effective lightbulbs for your home. 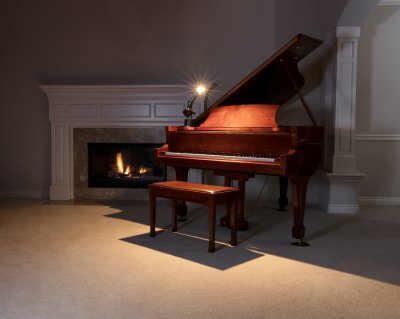 Do you want lighting that is versatile? LEDs offer many benefits, and one of them is how adaptable and versatile they are. LED bulbs are perfect for a wide range of lighting applications because they are dimmable. Also, these bulbs can be retrofitted into most light fixtures, meaning that you should not need to invest in new ones to make the switch from incandescent lighting to LED. Because of this, few homeowners will find a good reason not to change their home’s lighting and switch to LED bulbs.